100 Experiments (100E) is AI Singapore’s flagship programme to solve industries’ artificial intelligence (AI) problem statements and help them build their own AI team. An organisation can propose 100E problem statements where no commercial off-the-shelf (COTS) AI solution exists, but they can potentially be solved by Singapore’s ecosystem of researchers and AI Singapore’s engineering team within 9 to 18 months. 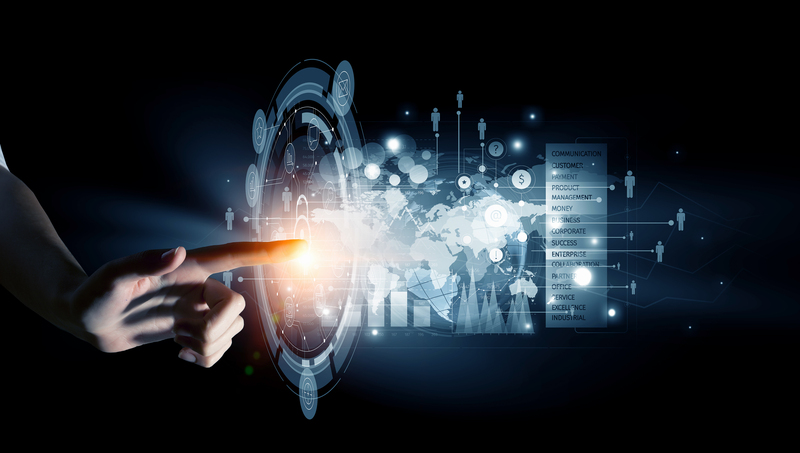 AI Singapore will provide 1:1 funding of up to SGD$250,000 per 100E project for the Principal Investigators (PI) from Singapore’s autonomous universities and A*STAR research institutes to work on the organisation’s problem statement. The organisation is required to match the funding amount through in-kind (AI/engineering/IT/domain manpower) and cash contributions. In 100E4R, the industry problem statement is novel and requires extensive research by the PI and a MVP can be delivered within 18 months. The PI will work on the problem statement with his team of postdoctoral researchers, Research Fellows, PhD students and/or Research Assistants alongside with the AI Singapore engineering team. The AIAP apprentices from different AIAP intakes may be assigned to work on the project, due to a longer project timeline. 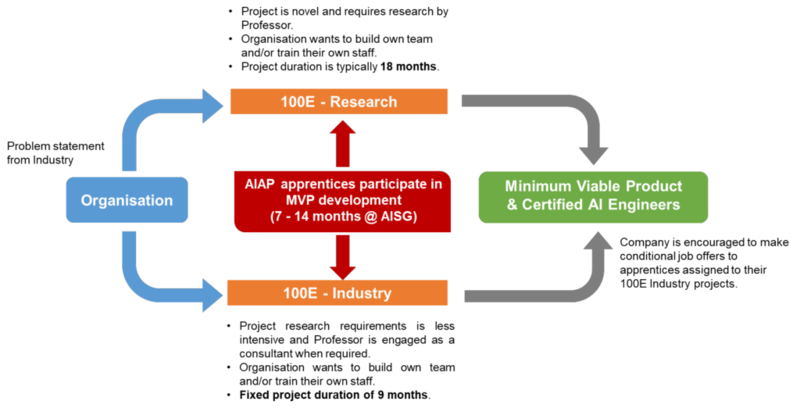 In 100E4I, the industry problem statement research component is less intensive and the AI Singapore engineering team will be able to undertake the project end-to-end assisted by a PI on a consultancy basis if and when required. The project will be completed with the delivery of a MVP in 9 months. In both programmes, the organisation is encouraged to make a conditional offer of hire to the apprentices assigned to the organisation’s 100E projects. Contact us before submitting a 100E project proposal. Please subscribe me to AI Singapore's mailing list to receive updates on AI Singapore's latest events and activities.